The team at Floorwise over the past few years have been able to grow into new areas of construction. 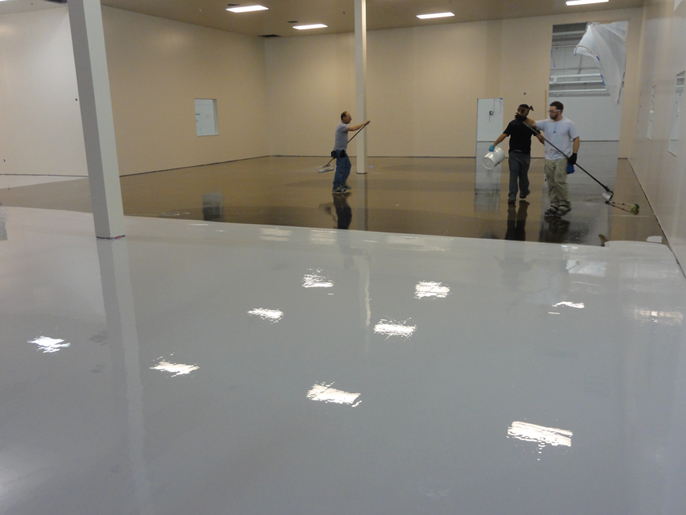 These being Epoxy floor coatings, waterproofing and concrete care. With a vast knowledge of products and there application requirements in all these areas you as a client are given the expertise, care and attention you deserve. Floorwise have been involved in all areas of the construction sector which has given us the confidence in our own capabilities going forward no matter what the task or application. We have aligned ourselves with only the best products and suppliers. With their technical support it has enabled us to produce the quality of workmanship with warrantees to match. This has been apparent with the clients we have become preferred contractors for.